WordPress Customization refers to anything from installing a theme that you purchased, to a complete customized solution, unique and Built From Scratch. 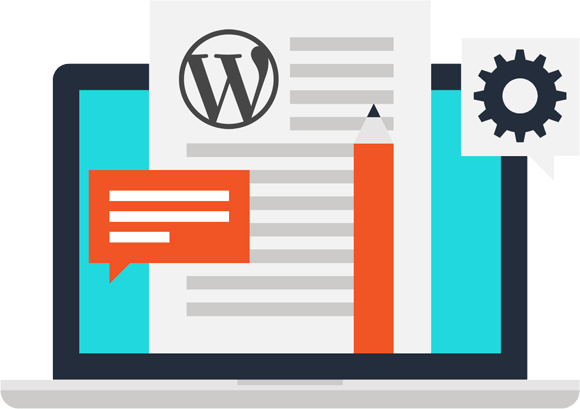 WordPress is the worlds most popular CMS, or content management system, which enables you to manage the content of your website independently. WordPress is extremely flexible, highly customizable, and is an incredibly user-friendly content management system (CMS). It can be used for blogs, small business websites, and even e-commerce websites, with the addition of the WooCommerce plugin. We have highly skilled developers who can bring your business website up to date and add that custom touch that will reflect your brand and attract your audience. Contact us today for WordPress Customization and give your business a professional new web presence. Lions Gate Web Design provides a full range of WordPress theme & template customization services. At Lions Gate Web Design, WordPress is our specialty and we offer WordPress theme customization services that will transform your theme into a solution that is versatile, engaging, and effective. While customizing your theme to suit the needs of your business, we ensure that it remains fully responsive and compatible across different devices and platforms. We are experts at specialized theme customization and we deliver services that make your website project straightforward and successful. Installing WordPress is easy. Secure WordPress setup and ongoing Management of WordPress Security is not as easy.